The ultimate trading tool used by Institutional Traders is now available to the general public. 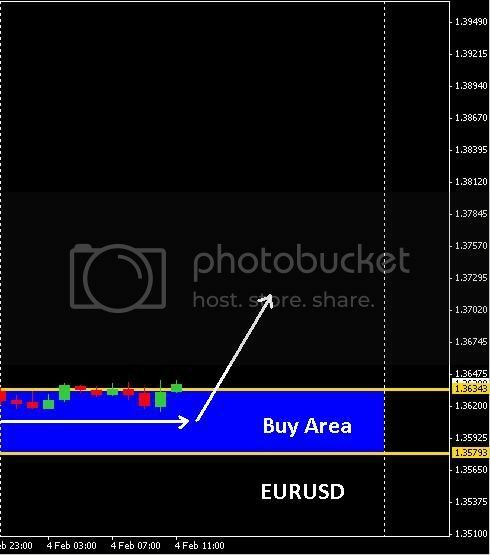 August 1st, 2010 Analyst Navin Prithyani releases his Daily Forex Forecast service to the average individual trader. 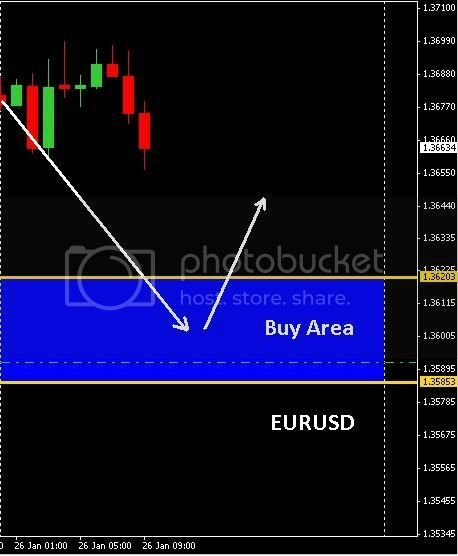 Could simple information like easy read forecasts help in your everyday trading? 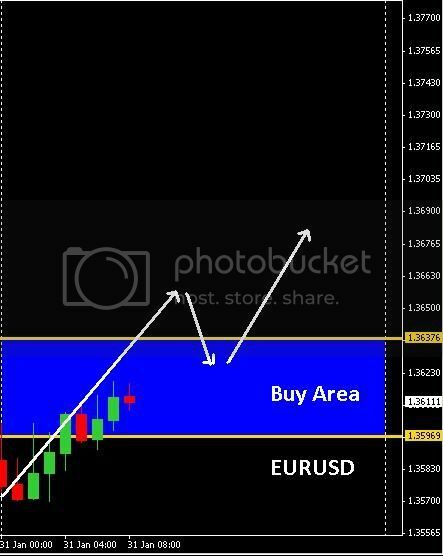 Everyday 4 to 7 currency pairs are forecasted. These forecasts are projected market directions for that very date. 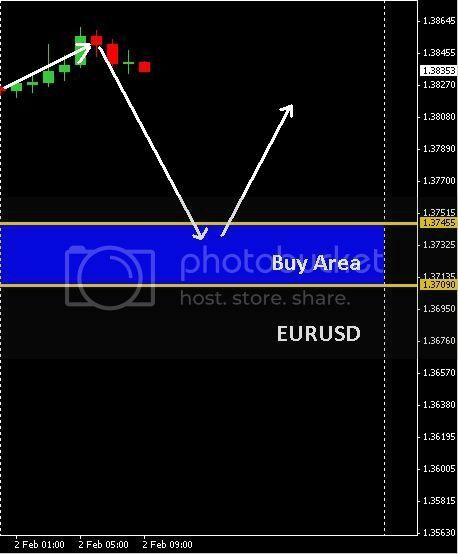 All the clutter such as trendlines, Fibonacci levels, support/resistance levels, and pivot points are removed from the chart and presented with a clean and easy to read Forecast. 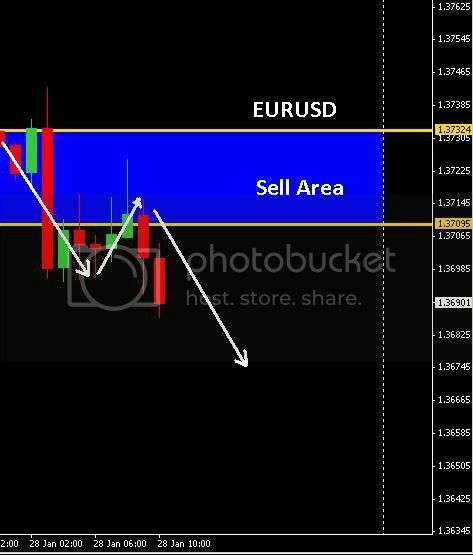 Today we expect the EURUSD to head South below the 1.37324 and 1.37095 barrier area.